Dr Wong is a Senior Lecturer and ARC Future Fellow at the University of Melbourne. He is also one of the research theme leaders in the ARC Centre of Excellence in Exciton Science (ACEx). He has been working in the area of organic electronics with particular focus on organic solar cells. 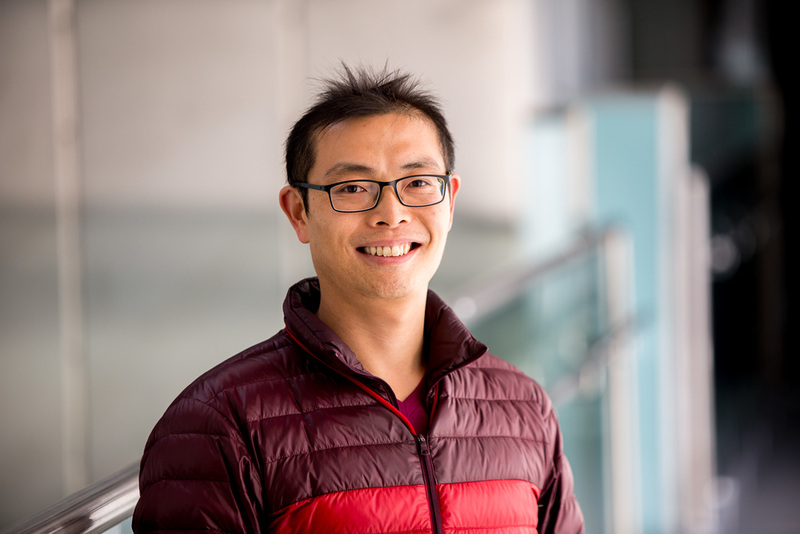 Dr Wong has been an investigator on a number of projects including the Victorian Organic Solar Cell Consortium, the Australian Centre for Advanced Photovoltaics as well as ARC Discovery Projects. Dr Wong has been invited to speak at a number of international conferences and has published 5 book chapters and filed 8 patents. Dr Wong is also the secretary of the Melbourne University Chemical Society (MUCS) in 2017. Lecturer and coordinator for MSc courses on Organic Electronics and Catalysis at the University of Melbourne. Head demonstrator in 3rd year chemistry laboratory at the University of Melbourne. Chemistry Tutor – 1st, 2nd and 3rd year chemistry at the University of Melbourne. University Committees: Chemistry OHS, Science International Advisory Committee. Melbourne University Chemical Society (MUCS) Secretary (2017) Treasurer (2013). International advisory board member of the International Symposium on Novel Aromatic Compounds. Editorial board member for Scientific Reports, Nature Publishing Group. Reviewed over 100 manuscripts for American Chemical Society including J. Am. Chem. Soc., Org. Lett., Chem. Mater. Reviewed numerous manuscripts for top international journals including Angew. Chem. Int. Ed., Adv. Mater., Chem. Commun. Assessor of grant applications for the Australian Research Council, the Georgian Chemical Society and the European Research Council. Member of the Royal Australian Chemical Institute and the American Chemical Society. Author of articles for The Conversation (https://theconversation.com/au), an independent source of news and views, sourced from the academic and research community and delivered direct to the public. Teacher of science classes for the general public through Laneway Learning (http://www.lanewaylearning.com/).